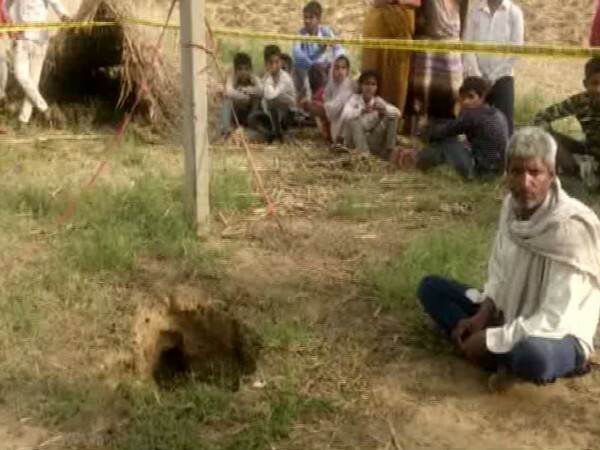 Mathura (Uttar Pradesh) [India], Apr 14 (ANI): A 5-year-old boy, who was trapped in a 100-foot borewell here, was rescued successfully in the wee hours of Sunday. Alwar (Rajasthan) [India] April 3 (ANI): A leopard was spotted on Wednesday entering a club near the Jyotirao Phule circle in Alwar. Chembur (Maharashtra) [India], Apr 3 (ANI): One person has been rescued while a woman and a child are still stuck inside an underground septic tank they fell into at the Maharashtra Housing and Area Development Authority (MHADA) colony in Chembur on Wednesday morning, officials said. Kathmandu [Nepal], April 1 (ANI): The death toll in a massive rainstorm that swept through many places in Nepal on Sunday rose to 27, Nepal Army spokesperson Yam Prasad Dhakal said on Monday. Hisar (Haryana) [India]. March 22 (ANI): A one-and-a-half year-old boy fell into a 60-foot-deep borewell in Hisar in Haryana on Wednesday evening after which a major rescue operation has been launched by the authorities. 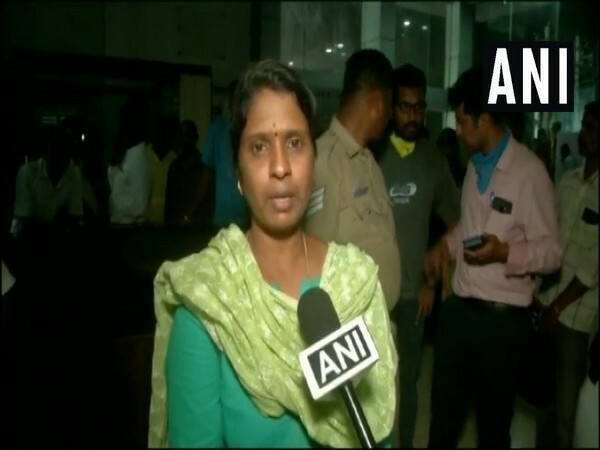 Dharwad (Karnataka) [India], Mar 21 (ANI): The death toll in the Dharwad building collapse rose to eleven on Thursday with four more bodies being found from the site, the district information officer said. 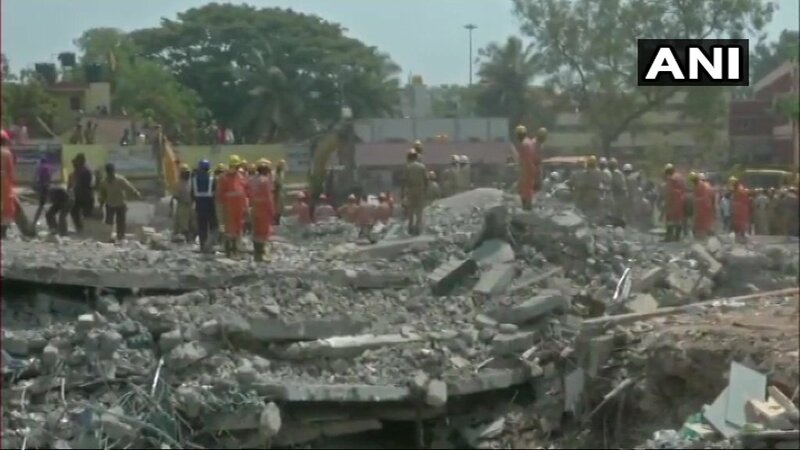 Dharwad (Karnataka) [India], March 21 (ANI): The death toll in Tuesday's Dharwad building collapse mounted to seven with two more bodies being found from the debris, a district official said. 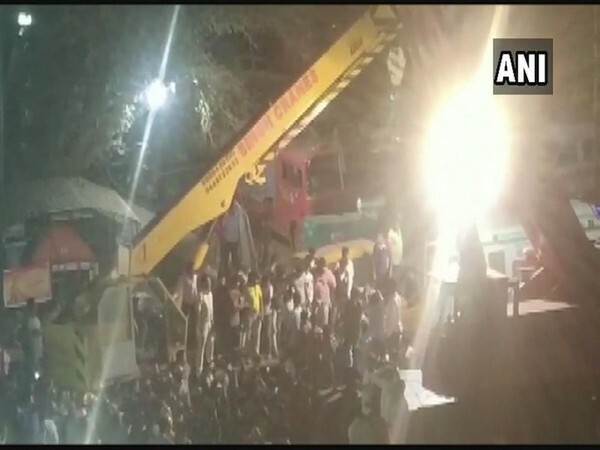 Dharwad (Karnataka) [India], Mar 20 (ANI): At least 37 people have been rescued from the site where an under-construction building collapsed on Tuesday evening. 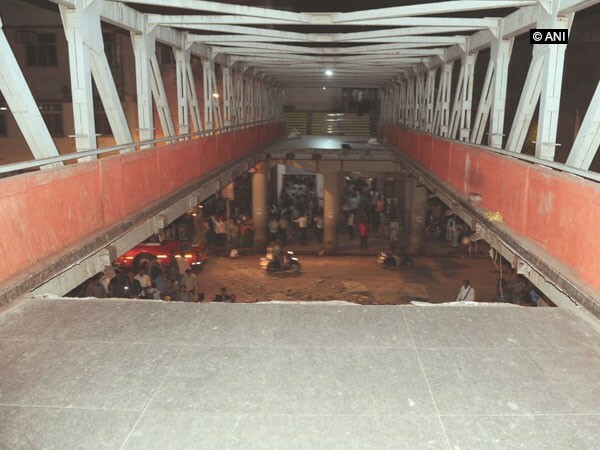 Dharwad (Karnataka) [India], Mar 19 (ANI): Two people have died and at least seven are still trapped under debris after an under construction building collapsed here on Tuesday, officials said. 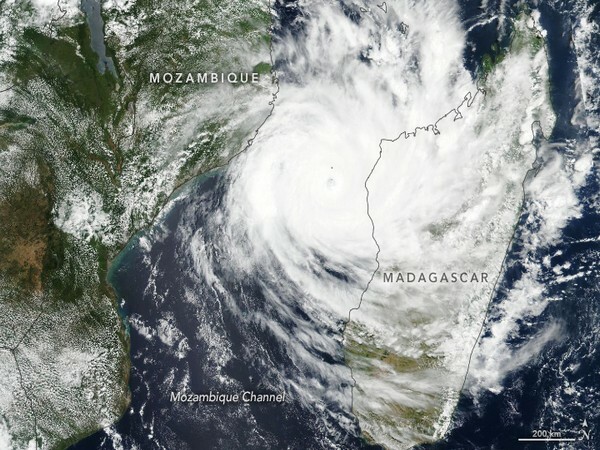 Maputo [Mozambique], Mar 19 (ANI): Mozambique President Filipe Nyusi on Monday said that Cyclone Idai, which made landfall in Mozambique and other neighbouring countries, might have claimed the lives of more than 1,000 people, as torrential rains showed no signs of abating.